In-game gambling in just a few months has begun to dominate the landscape of online sports betting in New Jersey. On Thursday, PointsBet – a global operator with Australian roots – launched its app that brings a different dynamic twist to traditional bets such as a point spread or Over/Under play. So if you bet $10 on an “Over” and the total goes 10 points over, the bettor wins not $10 but $100. I could have used this when my ‘Gamble On‘ college football bowl game pick of Army -3.5 points over Houston led to a 70-14 final in favor of Army! Of course, someone who bet Houston in that game would be in a world of hurt – maybe. That’s where “stop-loss settings” come in. In my example, I likely would have limited the low (and high) possibility to about 10 points over and under the line. So it’s significantly higher stakes than a standard point-spread bet – but I’m ensuring that I can’t get beaten too badly. PointsBet officials say the company paid out more than $300 million in bets in Australia in 2018 to 45,000 clients who make up to almost 150,000 bets in one day. 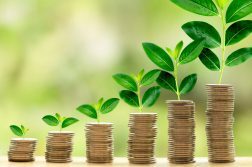 And while the product is unique to the market, the legal online sports betting marketplace in New Jersey is getting more and more crowded. 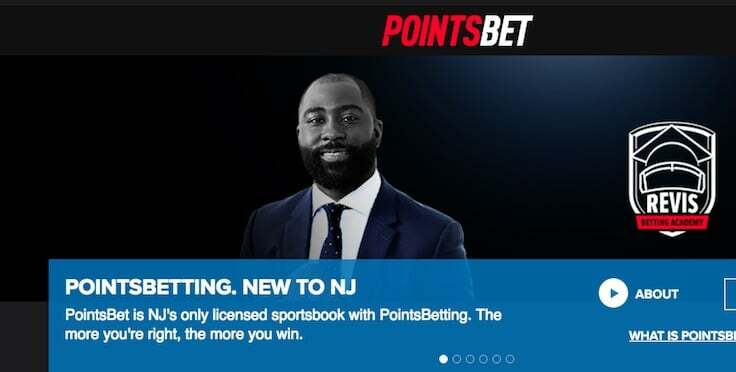 To address that, PointsBet has brought in two prominent, outspoken former athletes as spokesmen – 76ers basketball great Allen Iverson and Jets football star Darrelle Revis. The introductory offer – everybody has an introductory offer – is pretty mainstream. New signups get a free $50 bonus bet even if they don’t start with a deposit. Two “risk-free” bets of up to $500 are available – one for a traditional wager and another for a PointsBetting wager. The latter point is significant. PointsBet will seek to be a “one-stop shop” for bettors either to mainly stick with standards bets with the occasional riskier foray, or to focus on the forays but also recognize that they can place straight bets on the same app. 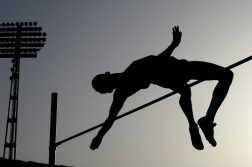 As with many products with multiple competitors, the challenge sometimes comes down to “how many apps for the same general product are consumers willing to load?” Among many others, PointsBet will have to compete online with FanDuel Sportsbook, which is also operating in New Jersey through a partnership with Meadowlands Racetrack. We spoke with another PointsBet executive, Seth Young, on our podcast recently.